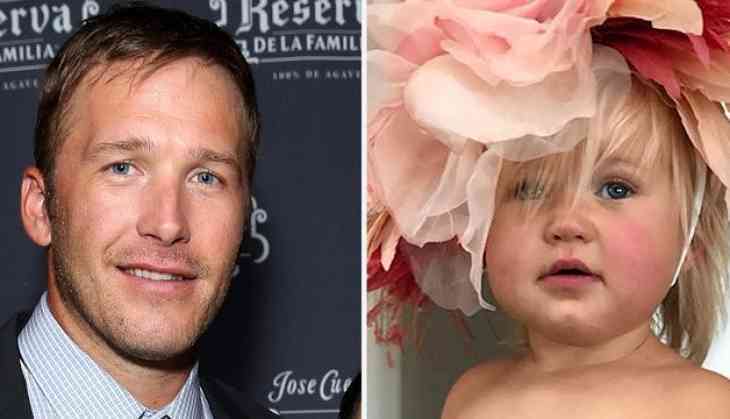 The cute little muchkin of Olympic skier Bode Miller and his wife, professional beach volleyball player Morgan Beck's daughter, Emeline, died after a tragic swimming pool accident over the weekend. 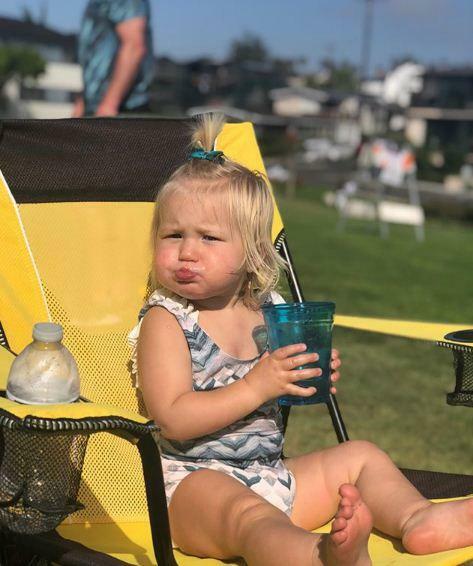 The Orange County Coroner's confirmed the news to ET on Monday, while a spokesperson for Orange County Fire Authority tells ET, "Orange County Fire Authority responded to a 911 call for a drowning on Sunday, June 10. Paramedics initiated advanced life support care on the patient on the scene, transported the patient to the emergency room and subsequently the patient was pronounced deceased." 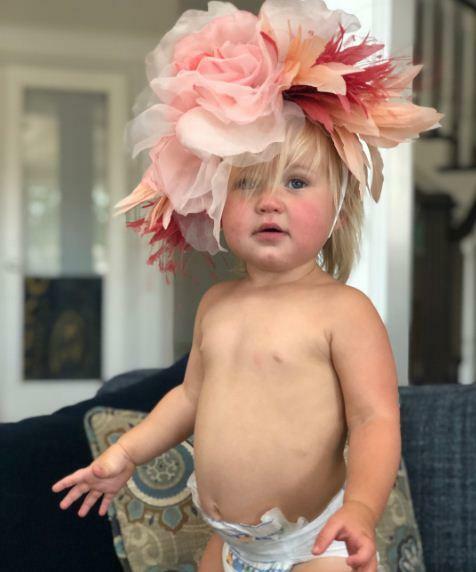 Miller and Beck shared on Instagram, sharing a series of pictures of their daughter, along with a heartbroken message. "We are beyond devastated," they wrote. "Our baby girl, Emmy, passed away yesterday. Never in a million years did we think we would experience a pain like this. Her love, her light, her spirit will never be forgotten. Our little girl loved life and lived it to it’s fullest everyday. Our family respectfully requests privacy during this painful time." Miller's fellow Olympic skier Lindsey Vonn tweeted her heartfelt condolences to the family on Monday, writing, "Devastating news. My deepest condolences to you and your family @MillerBode." The three-time Olympian and his wife are also parents to a 3-year-old son, Nash, and Miller has two other children, daughter Neesyn and son Samuel, from previous relationships. 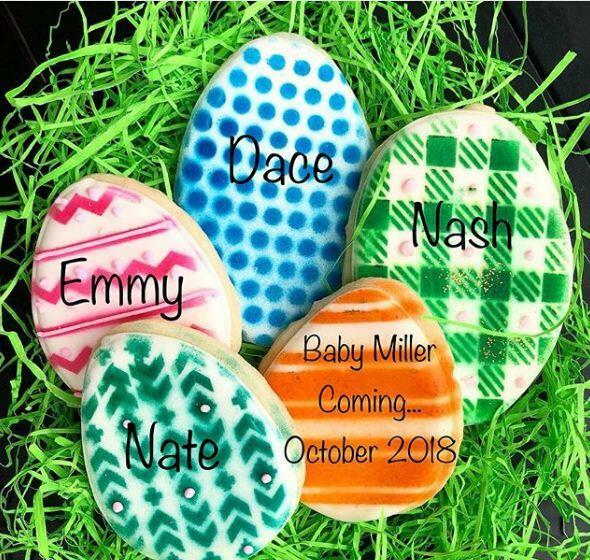 The couple announced in April that they were expecting their third child together with a sweet, Easter-themed Instagram pic. Miller, who is the most-decorated American Olympic ski racer of all time, has a total of six medals from the Winter Olympics, including a super combined gold from the 2010 Games in Vancouver, Canada. 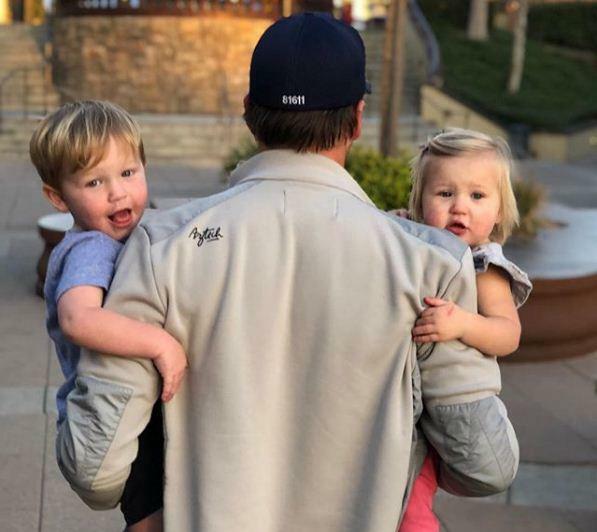 He served as a commentator for NBC during the 2018 Games in Pyeongchang, South Korea, earlier this year, and shared a sweet photo with his two youngest children upon returning home. "Commentating for @nbcolympics was an amazing experience, but I’m so happy to be home with my littles," the proud father captioned a pic of him holding Nash and Emeline.